Challenging issues of Japanese Educational System and Educational Administration are discussed utilizing latest information! 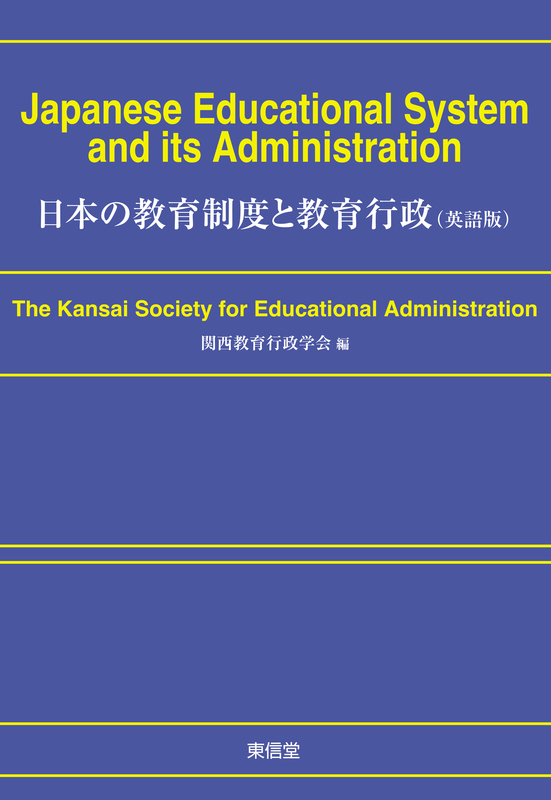 For all the people who are interested in Japanese Educational System and Educational Administration. Copyright © 東信堂 All rights reserved.